I didn’t know what to take for an Easter brunch. 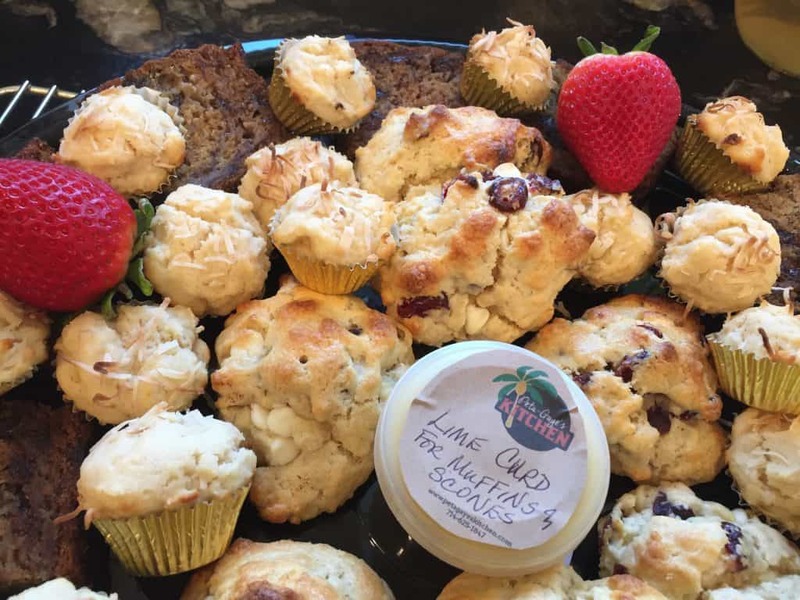 Peta-Gaye’s Kitchen suggested different flavors of mini cupcakes. They were delicious – the hit of the brunch!